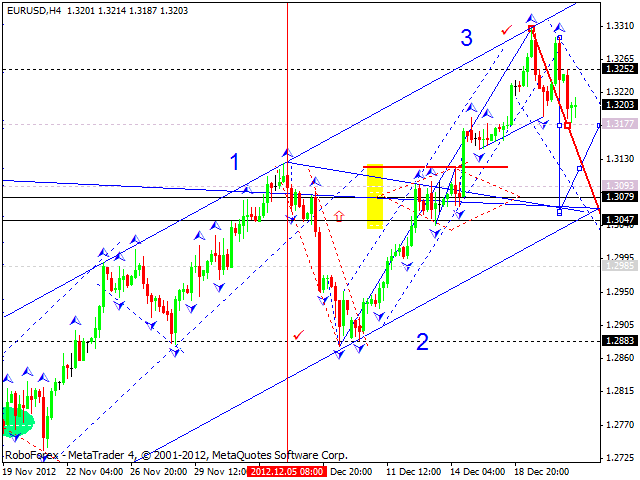 The EUR/USD currency pair continues moving downwards inside the third wave. I think today the price may break the minimum of the first descending structure, consolidate for a while at the current levels, and then continue falling down. 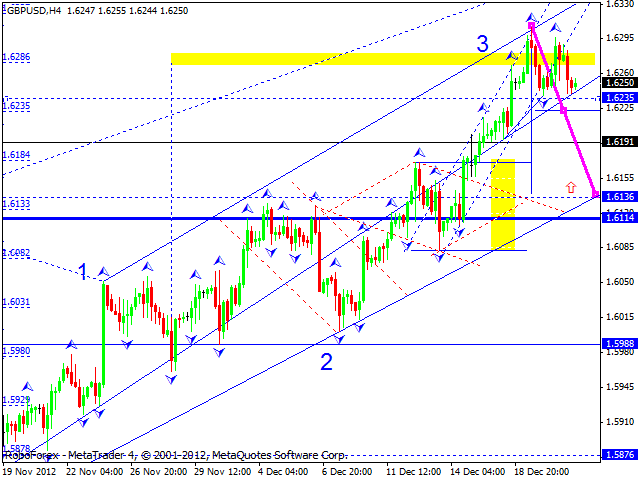 I expect the pair to reach the level of 1.3060, return to the level of 1.3177 to test it from below, and then continue moving downwards to reach the target at 1.3050. 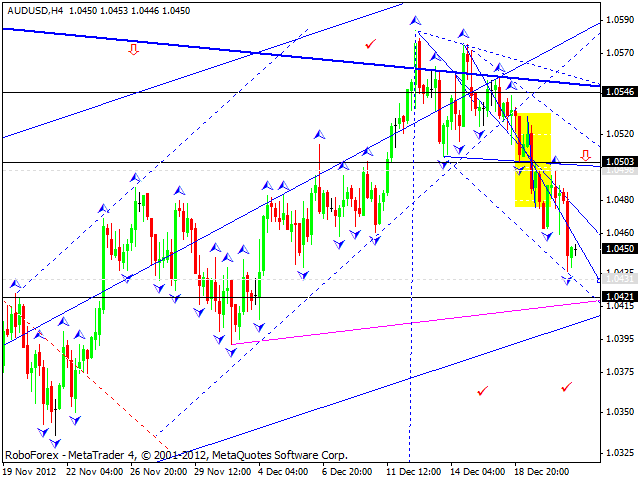 The GBP/USD currency pair is forming the third descending wave of this correction. In my opinion, today the pair may reach a new minimum, consolidate a little bit, and then continue falling down towards the target at 1.6160. Later, I think, the pair may return to the level of 1.6225 and then start forming a new descending structure to break the level of 1.6140. 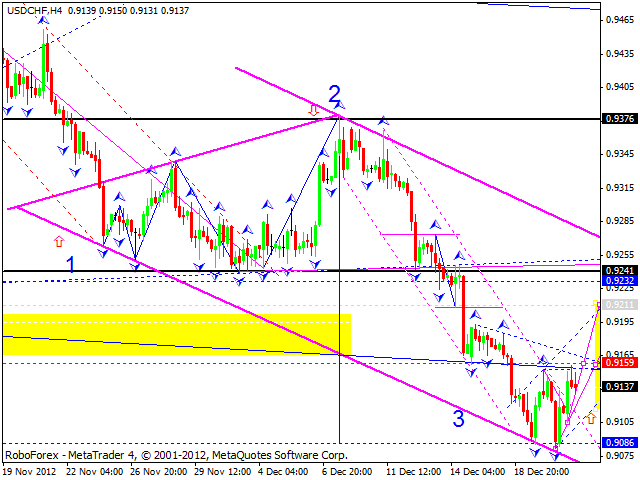 Yesterday the USD/CHF currency pair renewed the minimum of this wave, formed the first ascending structure, and made a corrective movement. Today the price is forming the next ascending structure. I think it may consolidate for a while at the current levels and continue moving upwards. In my opinion, today the pair may reach the target at 0.9211, return to the level of 0.9160, and then start a new ascending movement towards the target at 0.9230. 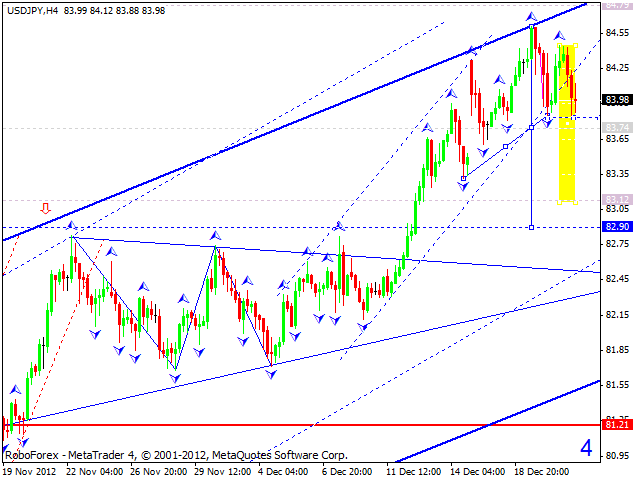 The USD/JPY currency pair continues a corrective movement inside the third descending structure. I think today the price may break the minimums and consolidate. Later, in my opinion, the pair may fall down towards the level of 83.12, return to the level of 83.75 to test it from below, and then continue moving downwards to reach the target at 82.90. Australian Dollar continues moving downwards. In my opinion, today the pair may reach the level of 1.0430, start a correction towards the level of 1.0505 to test it from below, and then continue moving downwards to reach the target at 1.0420. 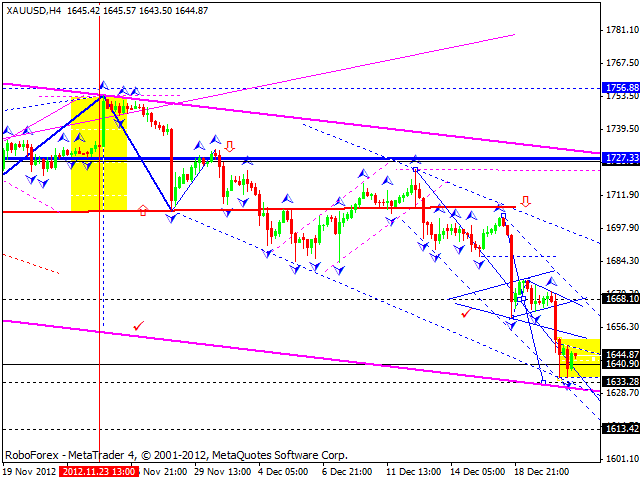 Gold continues moving downwards. This wave is weak. Today the instrument may reach the level of 1633. Later, I think, the price may return to the level of 1668 to test it and then continue falling down and reach the target at 1613.